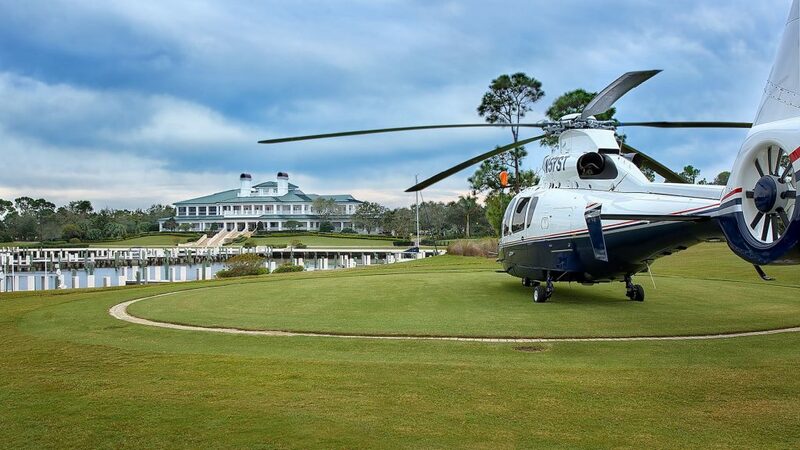 Our Member Concierge exists to enhance your overall experience at Floridian. By providing these services, we believe that you are able to make the most out of your time at Floridian. We take great pride in all that we offer and we look forward to helping you get the most from your membership. The attentive and personalized service provided by our Member Concierge, Carolyn Cohen, allows you more opportunity to relax, rejuvenate, and enjoy. We are happy to assist with any arrangements you may have, from travel and transportation, to dining reservations, scheduling a relaxing massage or salon service, or arranging a fishing charter.